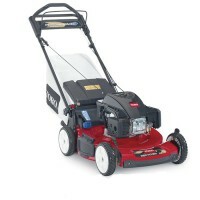 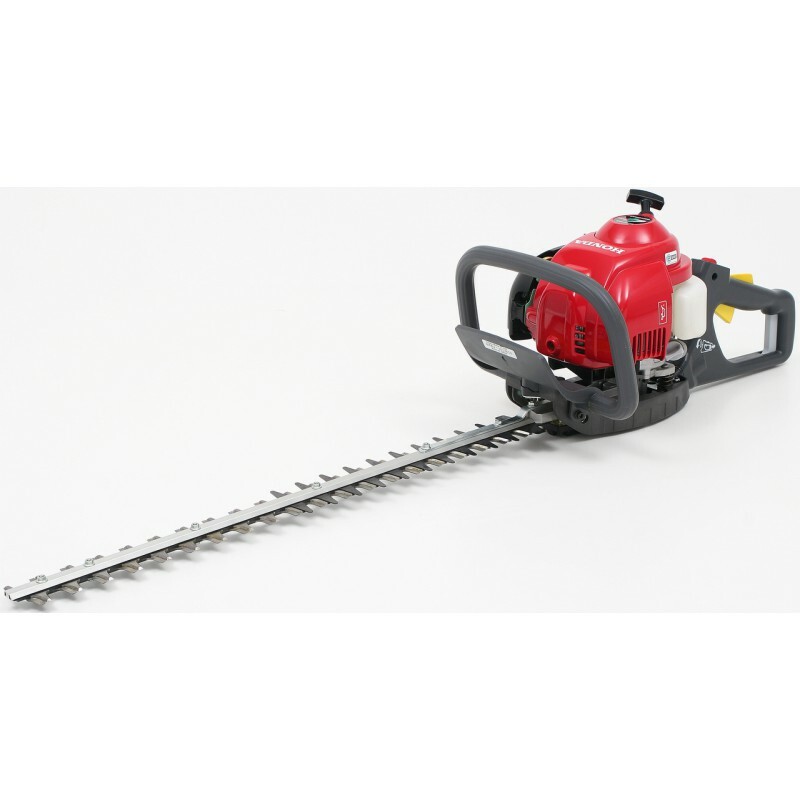 Overview: A fantastic unit to maintain and shape hedges around the home. 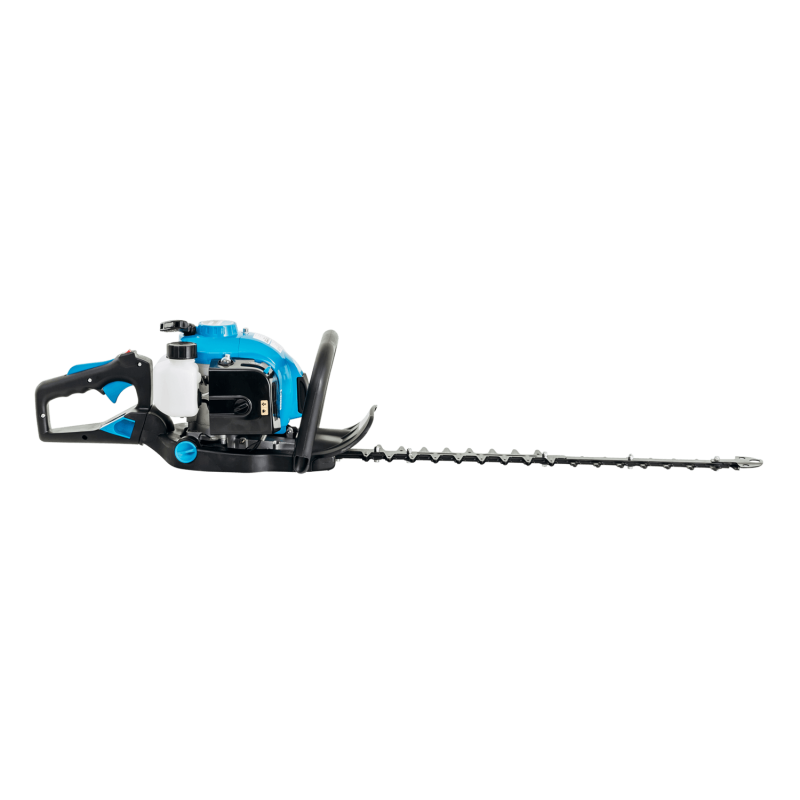 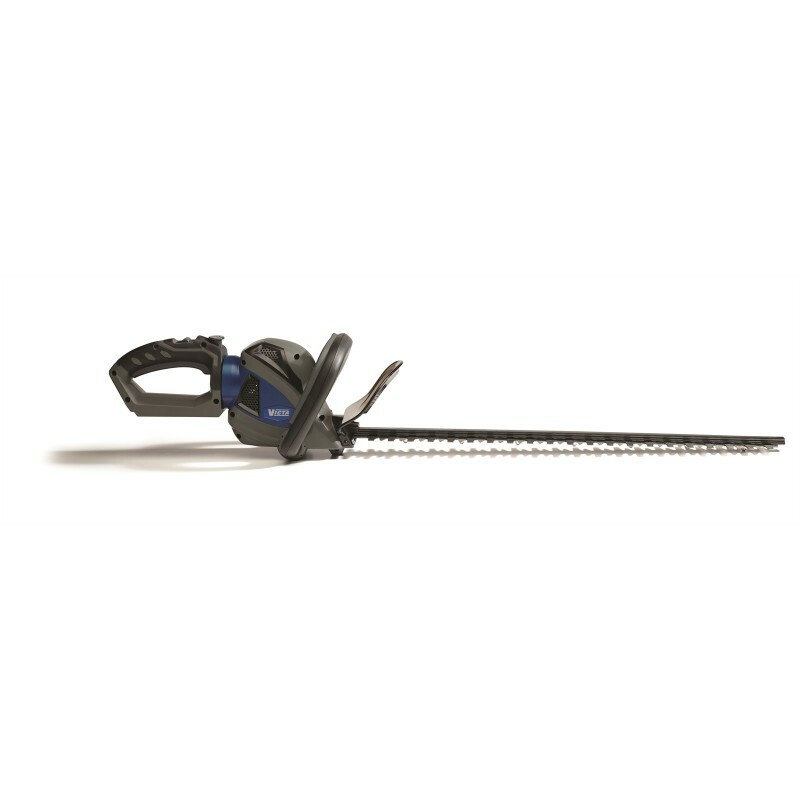 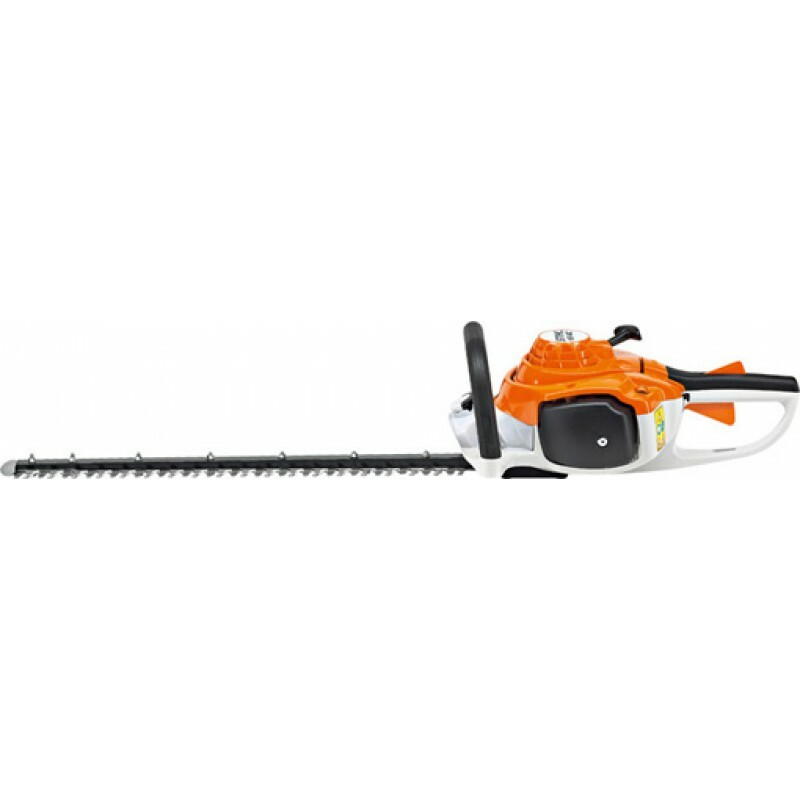 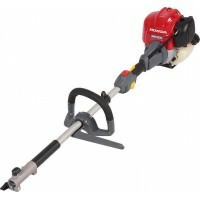 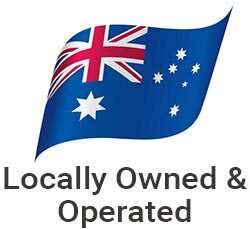 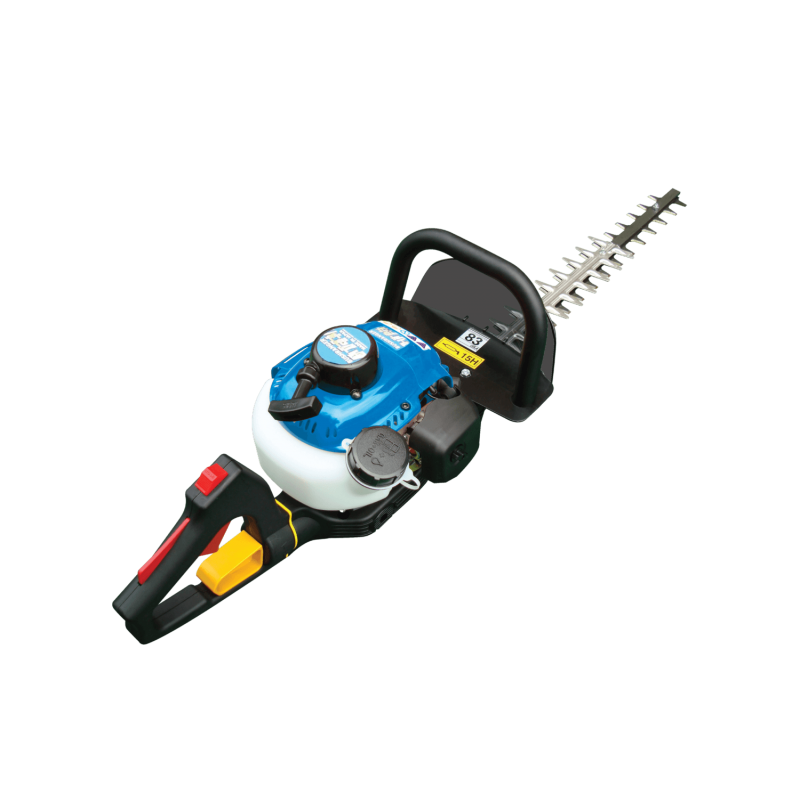 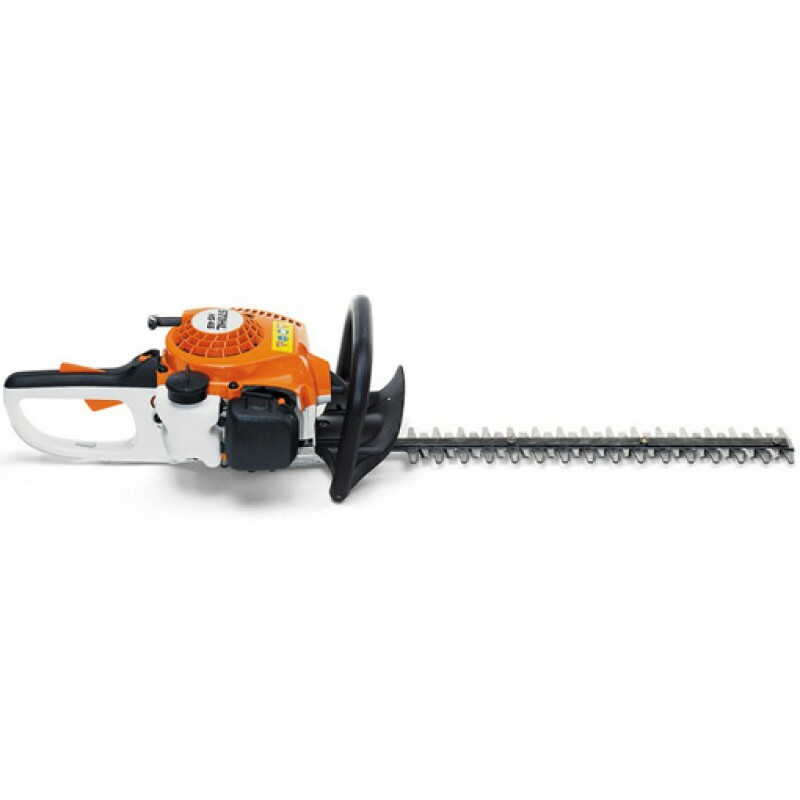 The 600mm double sided blades with 33 teeth (each with 30mm openin..
Overview: The super lightweight and high blade speed Bushranger HT23 Hedge Trimmer is perfect for keeping your garden in shape. 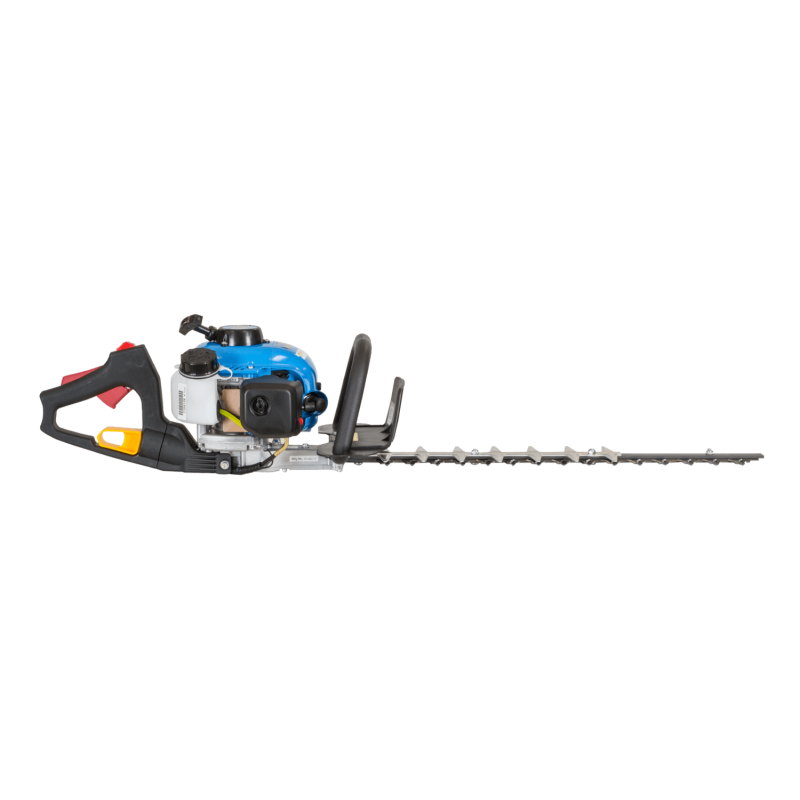 Sculpt your..
Overview: The super lightweight and high blade speed Bushranger HT24 Hedge Trimmer is designed and built for the professional contractor. 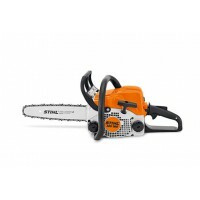 T..
Overview: STIHL's top selling HS 45 hedge trimmer just got even better. 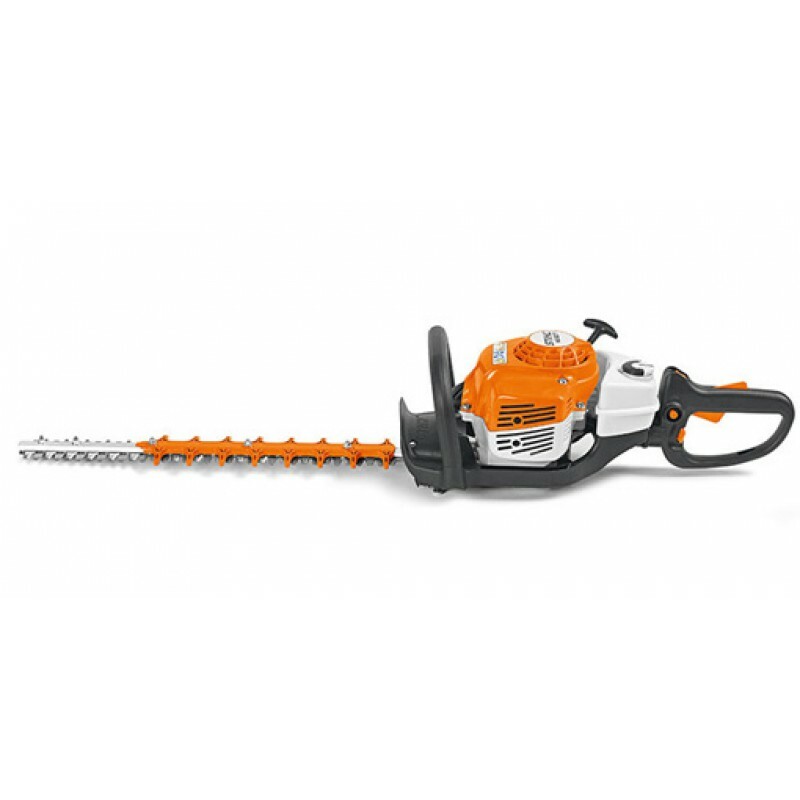 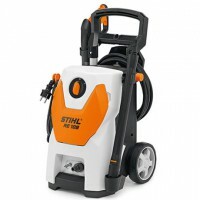 Packed full of familiar features such as anti-vibration, upright re..
Overview: STIHL's HS 46 C-E hedge trimmer is perfect for professional gardeners and farmers. 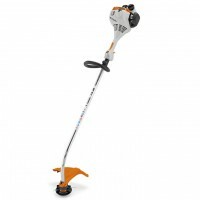 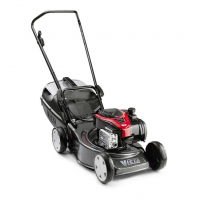 An extremely lightweight hedge trimmer with ne..
Overview: STIHL's HS 82 T (60 cm) professional hedge trimmer with higher blade speed for a precise cut features STIHL anti-vibration s..
Overview: The VICTA Hedge Trimmer brings VForce+ technology to lithium ion lawn and garden equipment. 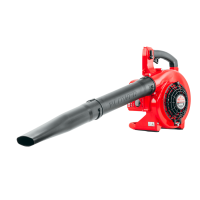 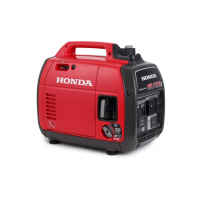 This powerful and lightweight tr..